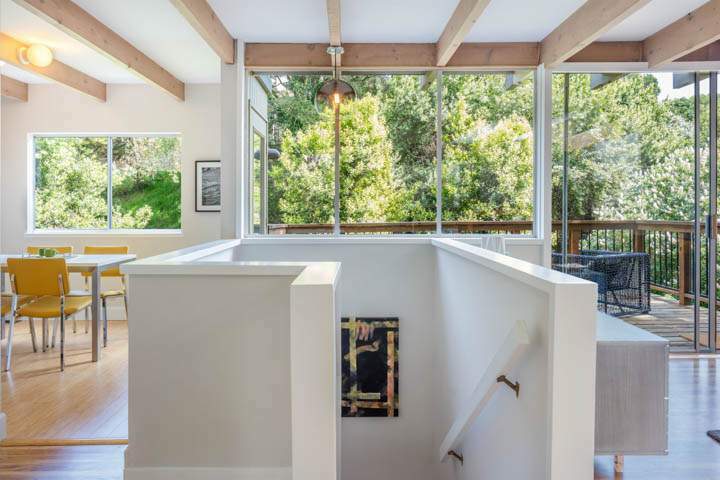 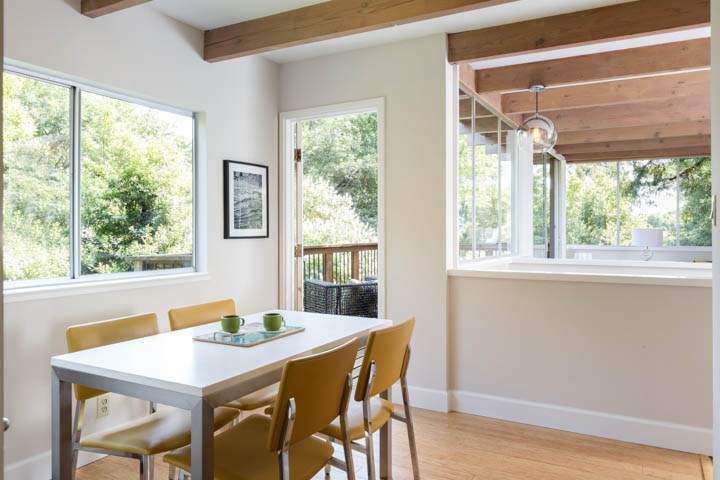 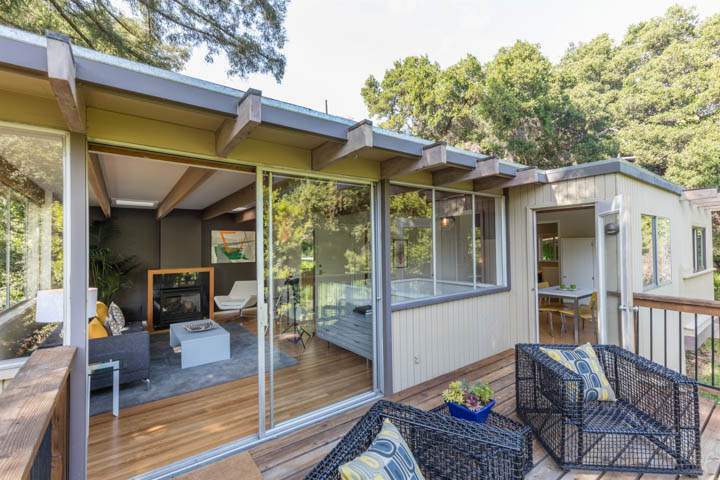 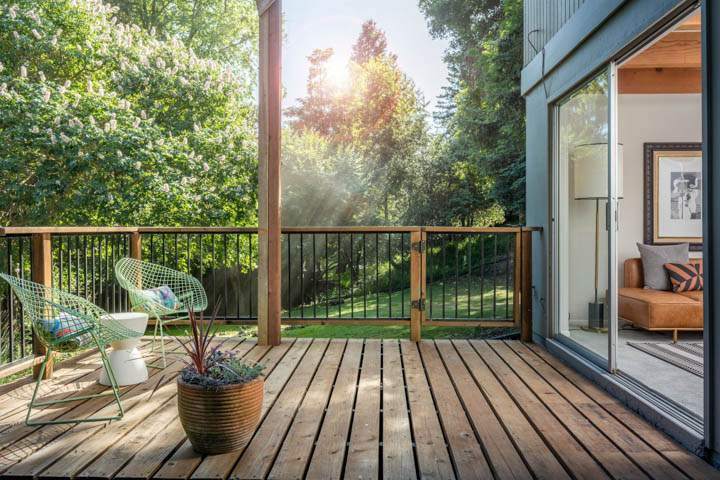 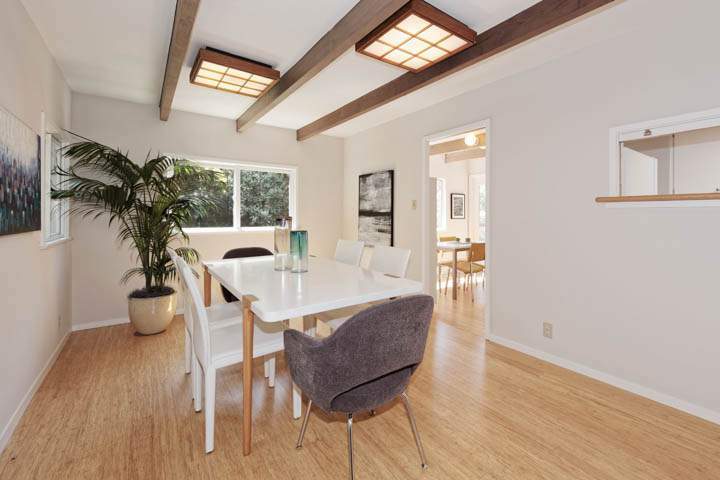 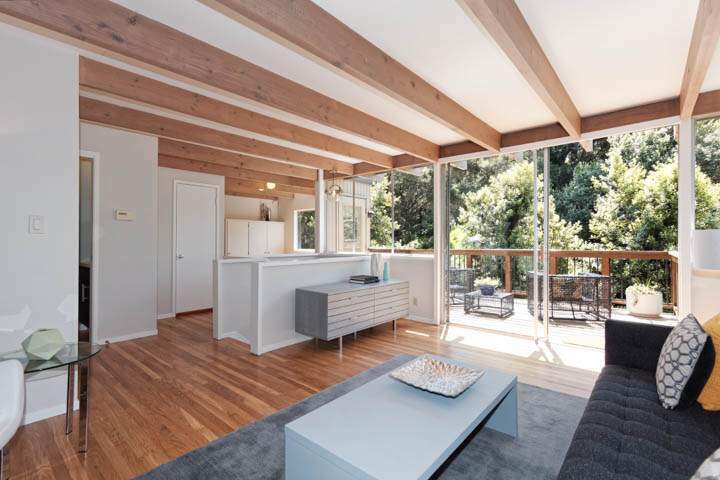 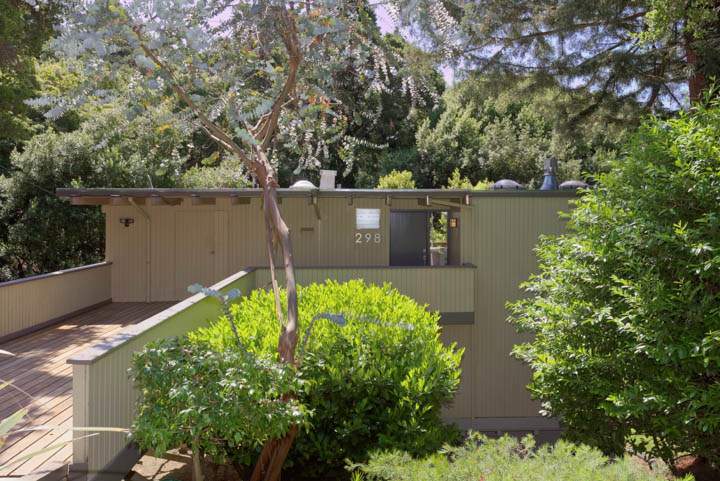 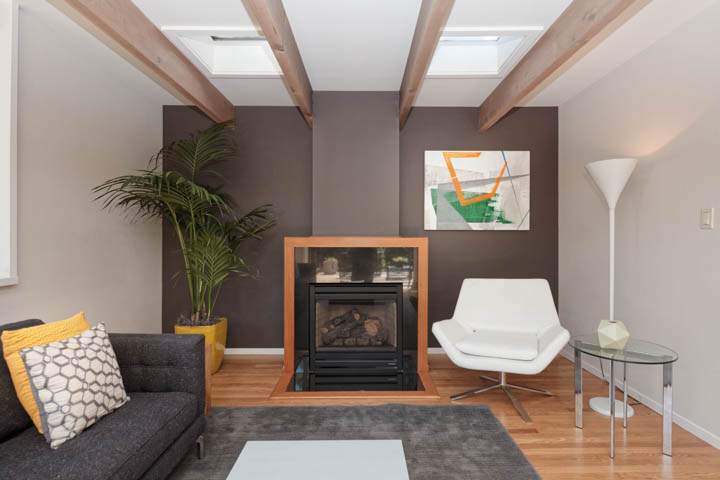 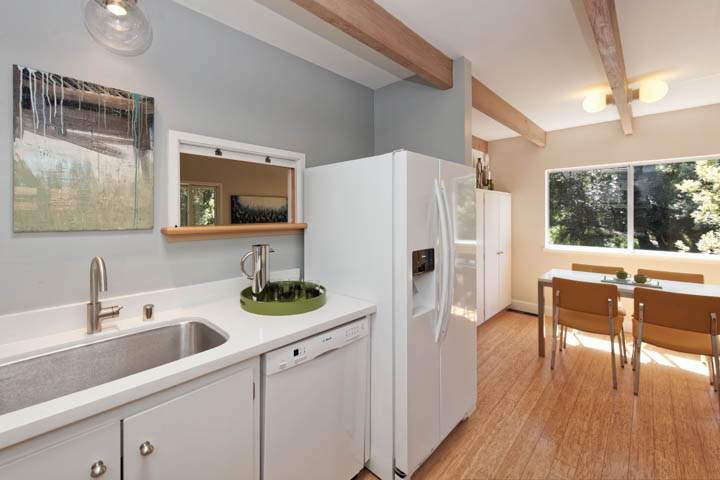 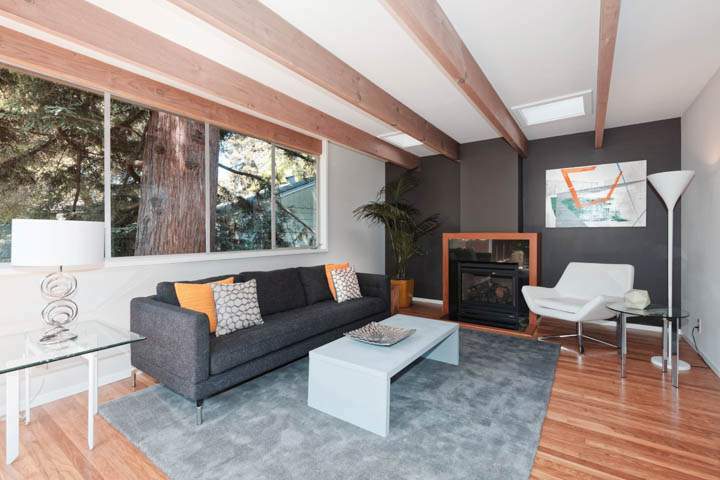 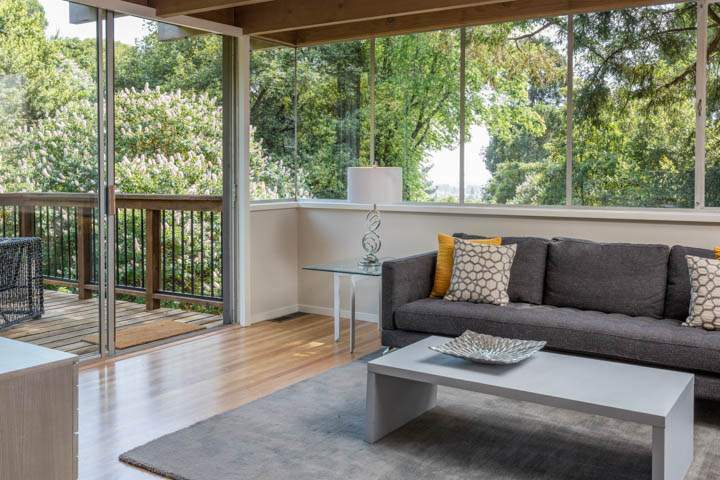 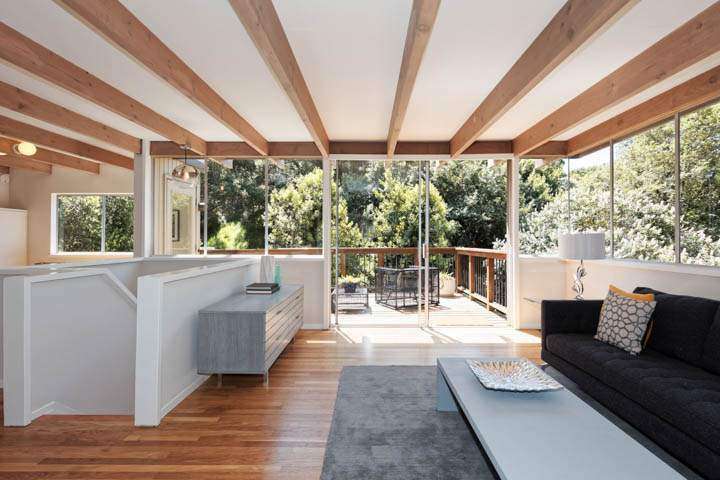 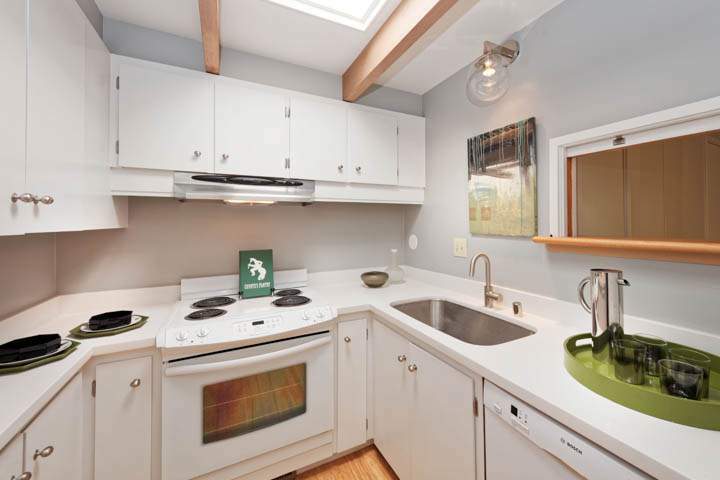 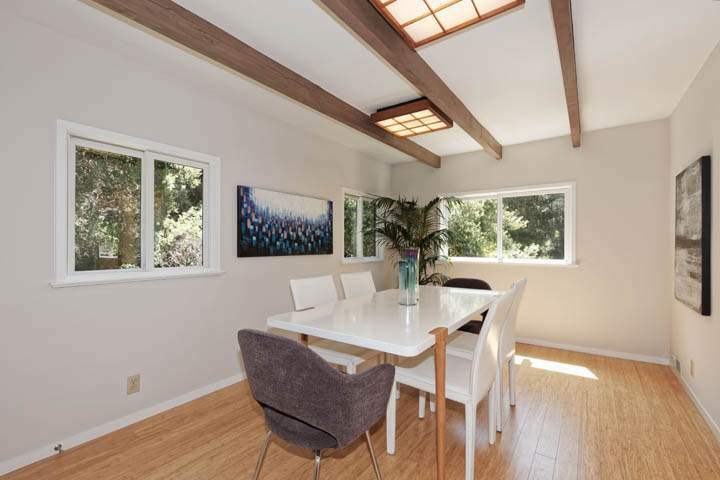 Gorgeous 1964 Tri-Level Mid-Century Modern on a wooded Kensington cul-de-sac now has a fresh new look! 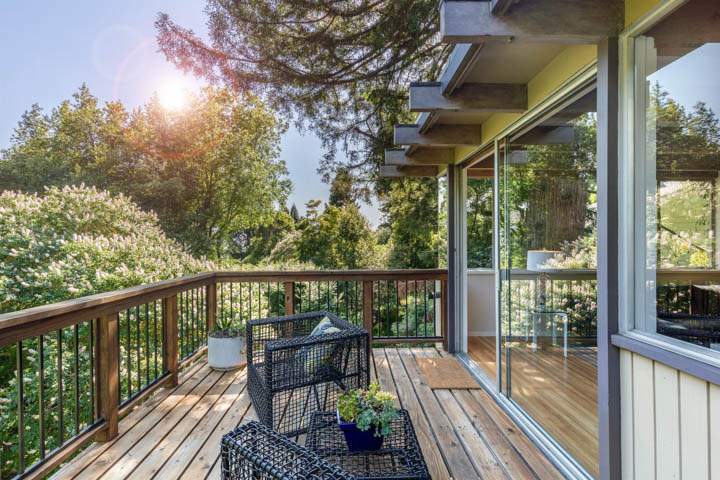 Wrap around windows & floor to ceiling sliding glass doors fill top & mid levels with an abundance of natural light & tranquil green canyon & creekside views. 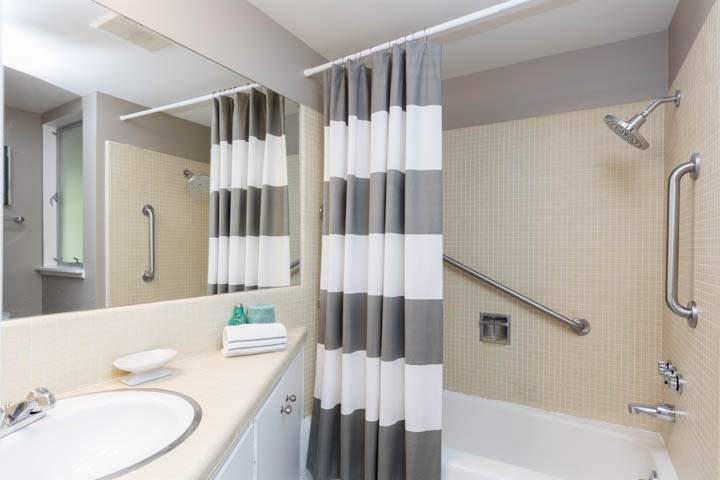 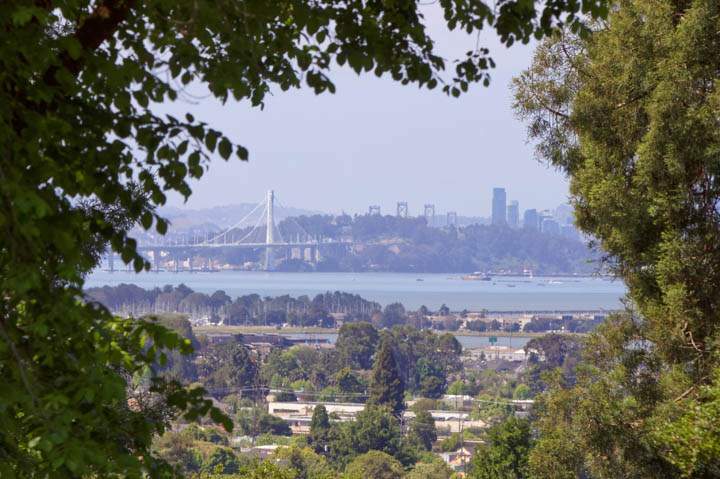 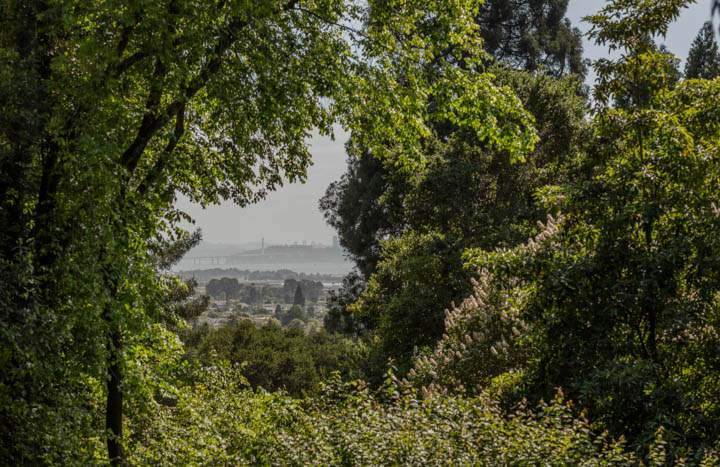 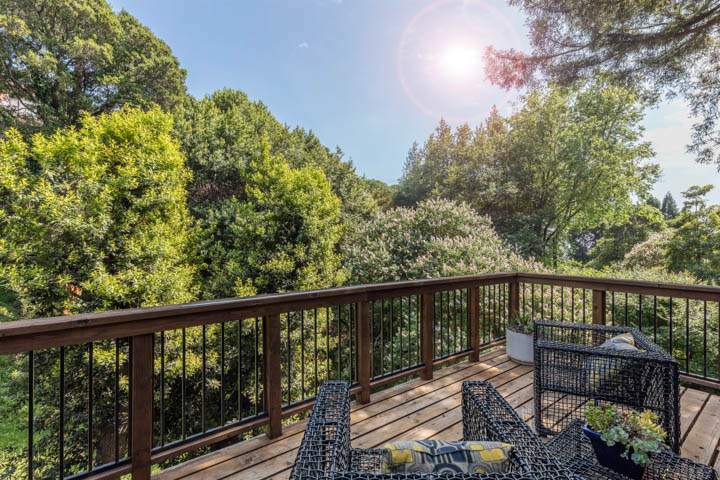 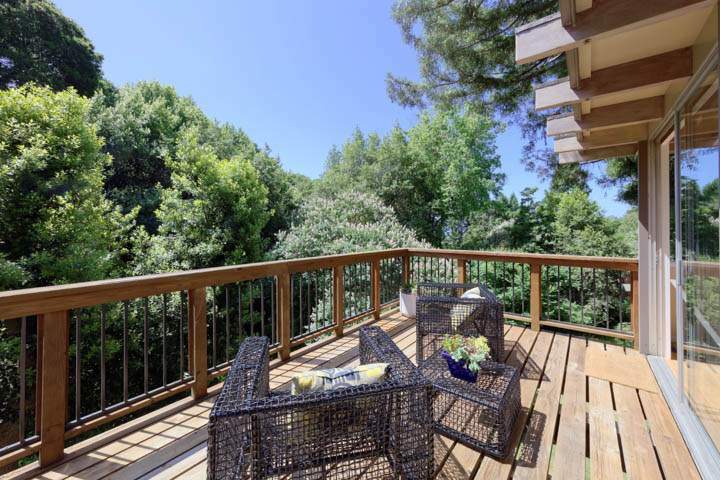 Bedrooms with large closets at mid & bottom levels; built-in desks; off street parking; easy access to Bus, El Cerrito Plaza BART and Solano Avenue, Colusa Circle & El Cerrito Plaza shops & dining.